House Finch waiting for his breakfast. 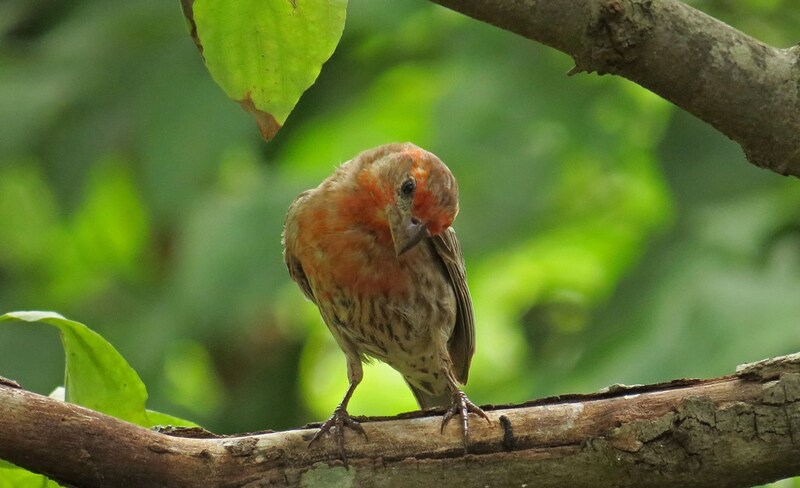 This entry was posted in Birds Without Words and tagged bird feeding, bird watching, birds, House Finch, nature, photography, wildlife. Bookmark the permalink.